If you think that number is alarming, you’re right — and we’re affected at a local level, too. According to the most recent Delaware County Community Health Assessment, 7 percent of Delaware County adults have been diagnosed with diabetes, and 20 percent of those are over the age of 65. So why are older adults at greater risk of developing diabetes? Lifelong eating and lifestyle habits contribute to the development of diabetes. Simply put, the older you are, the longer you’ve been exposed to sugar and bad habits, so your chances of developing high blood glucose levels and, ultimately, type 2 diabetes, are greater. Some people with type 2 diabetes — the most common kind — may not know they have it. They may frequently feel tired, hungry or thirsty. They may lose weight without trying or have trouble with blurred vision. Your doctor can run simple blood tests to help diagnose diabetes. When it comes to treating diabetes, self-management is often the preferred approach because it gives you more control over your body. In many cases, you can control diabetes through better nutrition, a healthy weight, physical activity, and regular checkups with your health care provider. It helps to develop nutrition, fitness, and medication plans. What, when, and how much you eat are important factors in managing diabetes. With the help of your health care provider or a registered dietitian, you can create a meal plan based on your individual needs. General nutrition tips include eating a balanced diet, opting for lower-fat options, getting the right amount of fiber, and drinking plenty of water. Everyone knows that physical activity is good for your health, but it’s especially important for those with diabetes. Regular exercise, such as walking, aerobics, and strength training, can help improve blood sugar control, maintain a healthy weight, and even improve your mood. Your doctor can recommend an appropriate exercise routine for you to follow. Participating in a self-management education program can help you learn skills to manage your diabetes more effectively. Small-group programs, such as Healthy U: Diabetes Self-Management, are proven to help you better manage symptoms and emotions, improve diet and physical activity levels, communicate effectively with doctors, make good decisions, and solve problems related to your health. Classes are available in Delaware County throughout the year, with the next scheduled to begin Tuesday, Feb. 19, at SourcePoint. Diabetes may be common, but every individual needs unique care. Learn as much as possible about the latest treatments, as well as healthy lifestyle choices, and work with your doctor to determine the best plan for you. You have the power to not only manage your own condition, but be a healthier you. 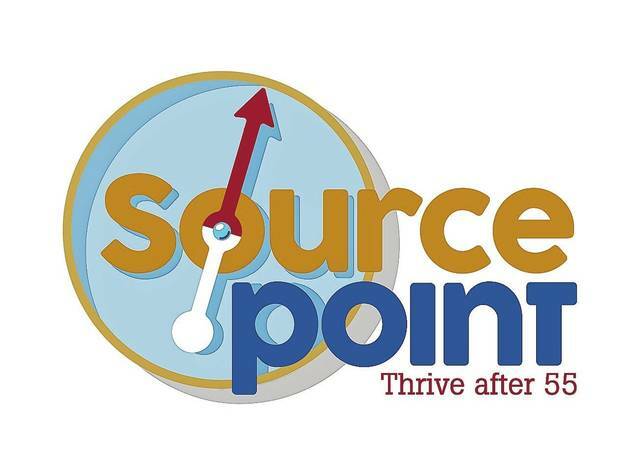 Clare Edwards, MPH, CPH, is the community education and initiatives manager at SourcePoint. Learn more at MySourcePoint.org or call 740-363-6677.